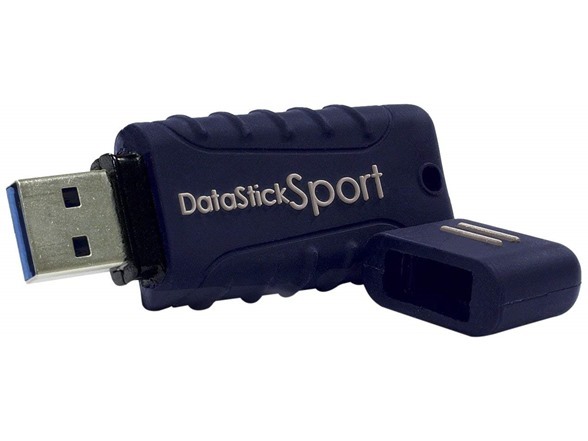 The Centon DataStick Sport features a shock resistant silicon case. Designed to keep your important data safe, the highly durable USB drive will stand up to daily wear and tear. USB flash drives offer a convenient way to store, share and transfer your important data. Experience USB 3.0 performance with backwards compatibility to USB 2.0 devices.